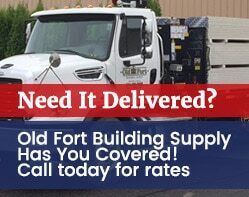 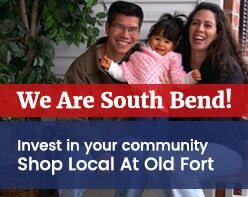 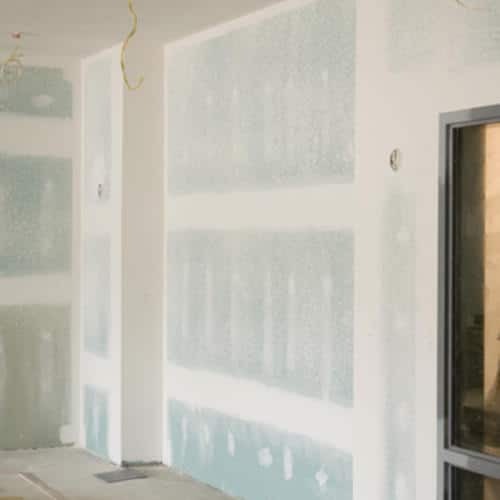 Old Fort Building Supply of South Bend offers a complete line of drywall products and accessories, stocked by Old Fort’s experienced and professional drivers and crew. 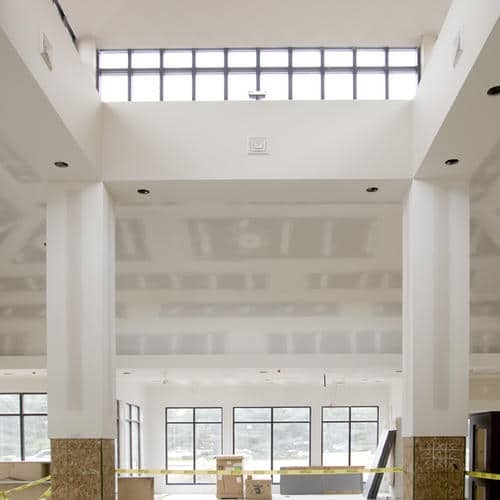 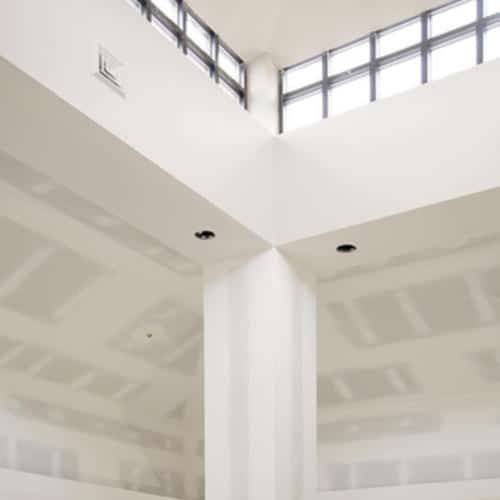 Acudor access doors, USG ceiling tile & grid, and National Gypsum drywall are just a few of the interior product lines we offer. 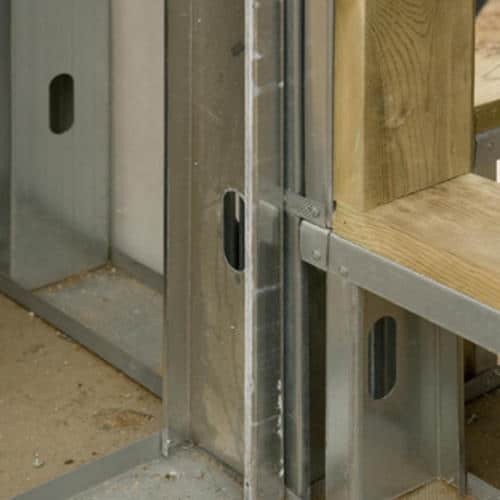 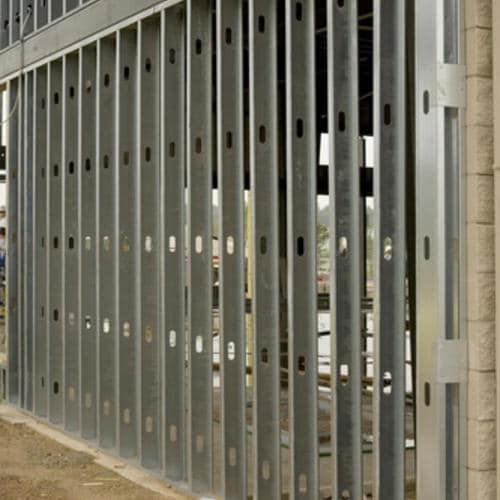 We also carry top grade steel studs from Clark Dietrich Ind. 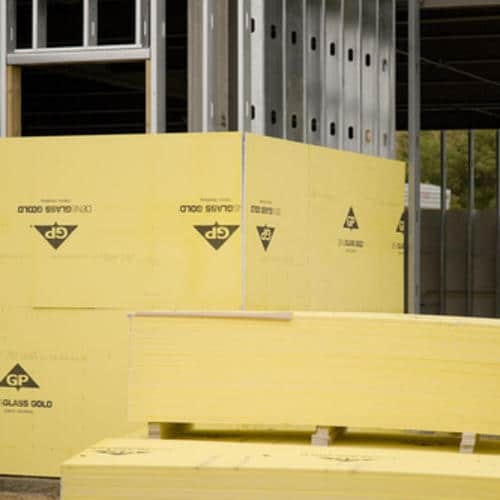 and MBA Steel Studs along with insulation from Owens Corning, Knauf, and Dow Chemical. 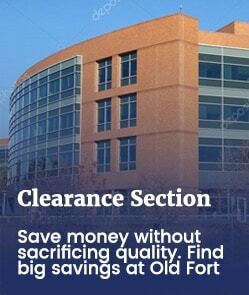 For any of your interior construction needs, Old Fort has a great selection of quality product lines to offer.